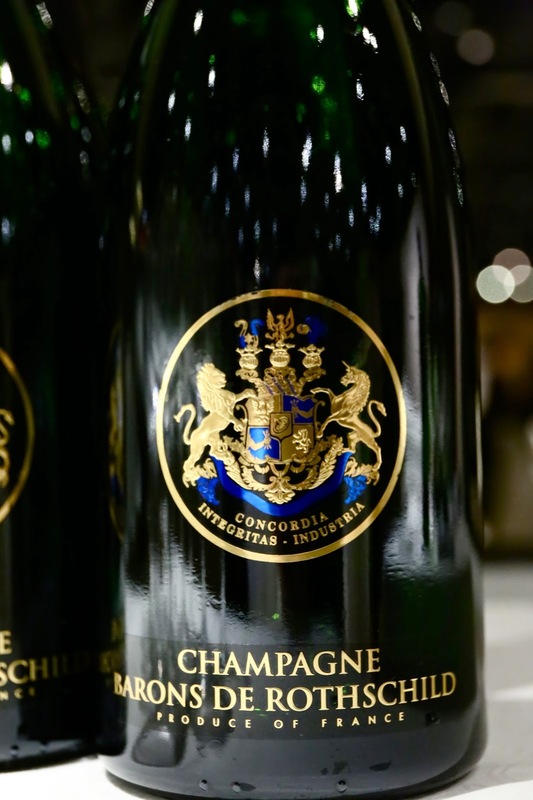 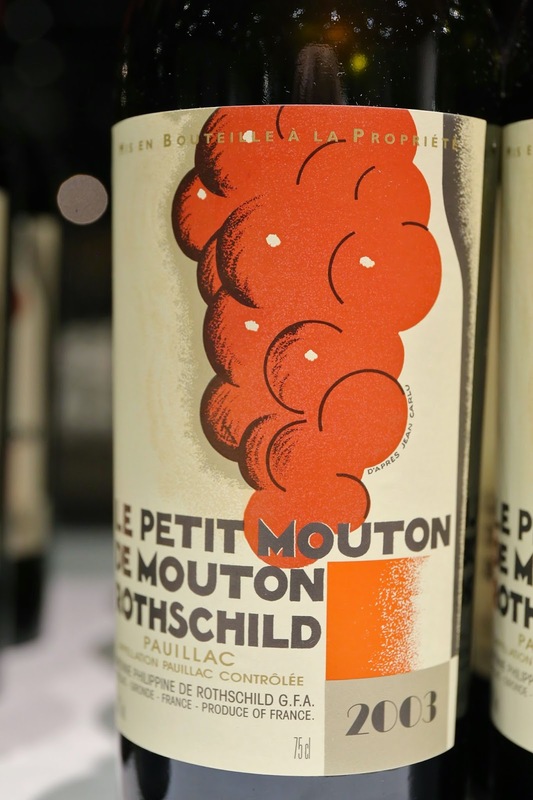 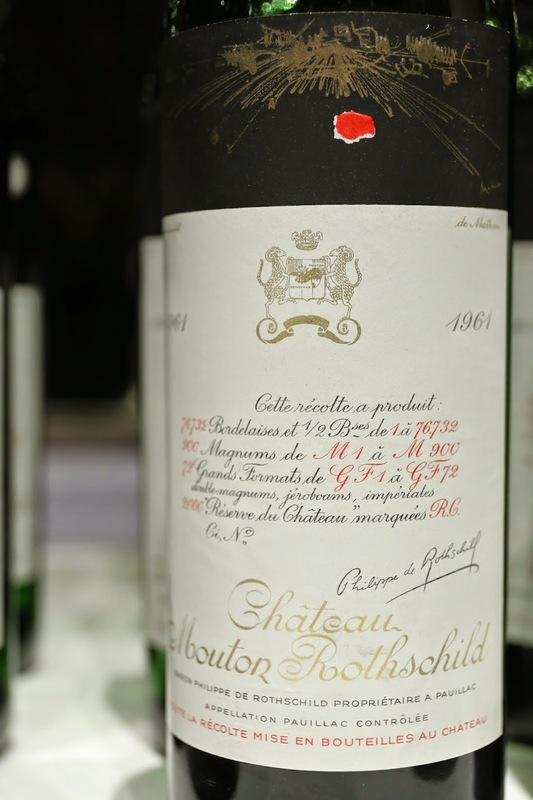 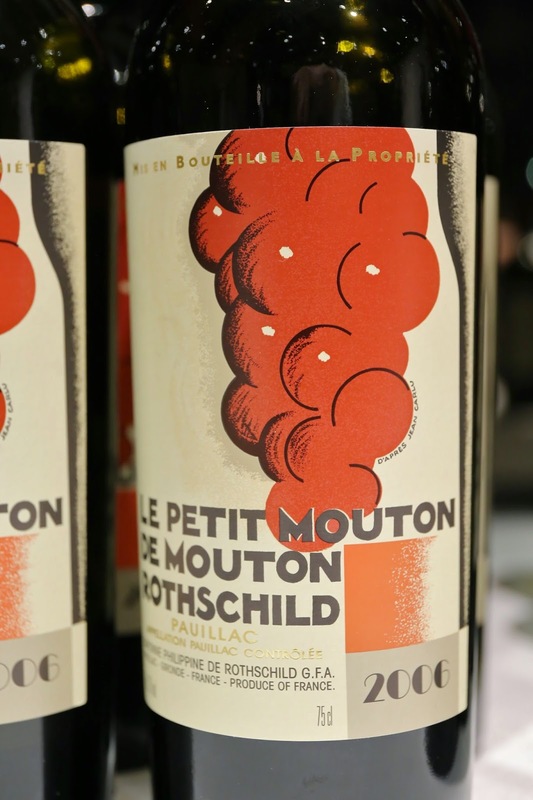 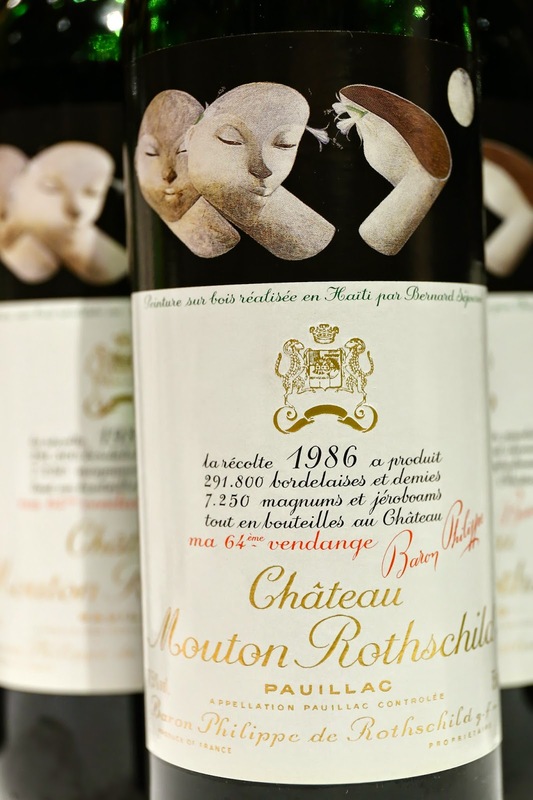 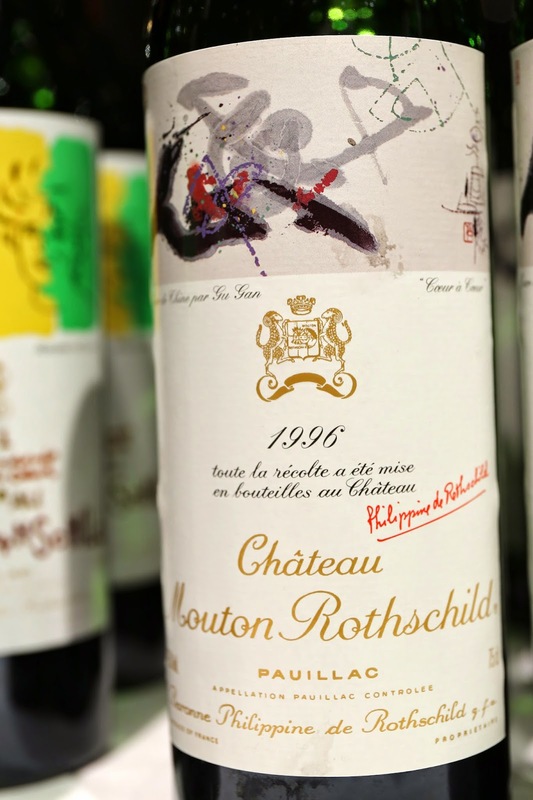 Dinner at Sotheby's, co-hosted by Mouton Rothschild and the family. 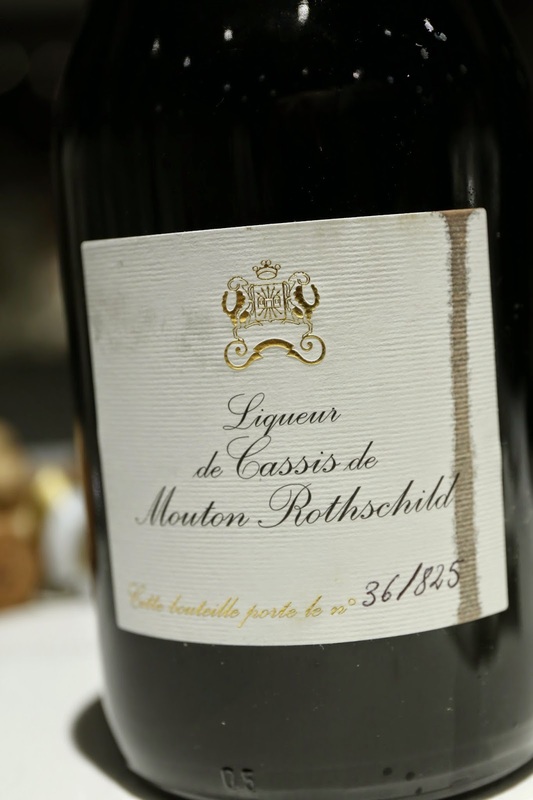 Liqueur de Cassis de Mouton Rothschild - the upside surprise of the evening. 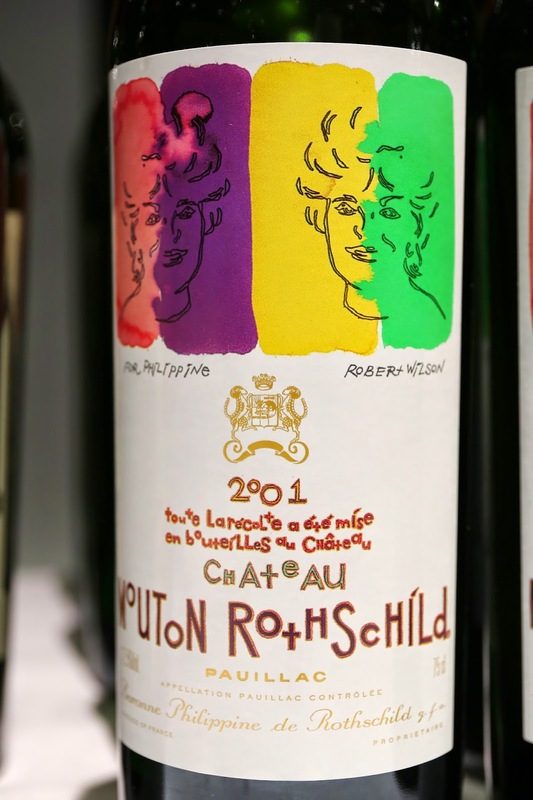 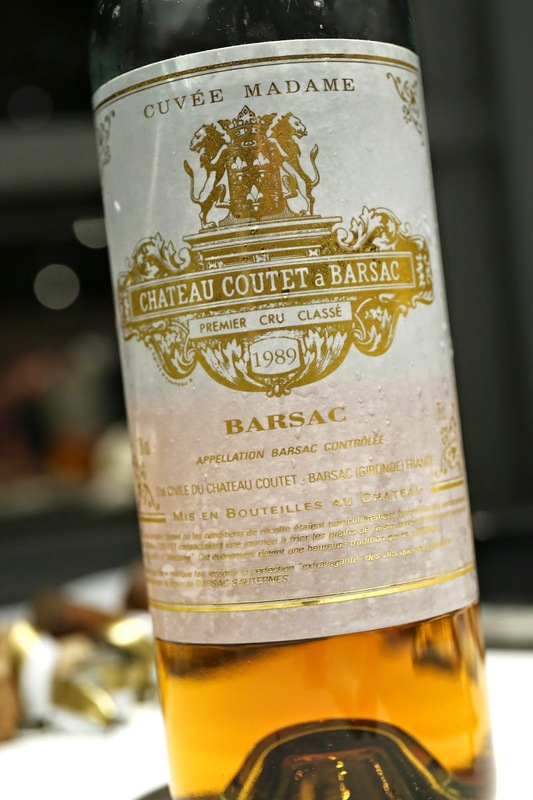 Lots of ripe berries, a little violet, some herbal notes that reminds me a little of chartreuse, and also displayed the same savory notes as tomato juice. 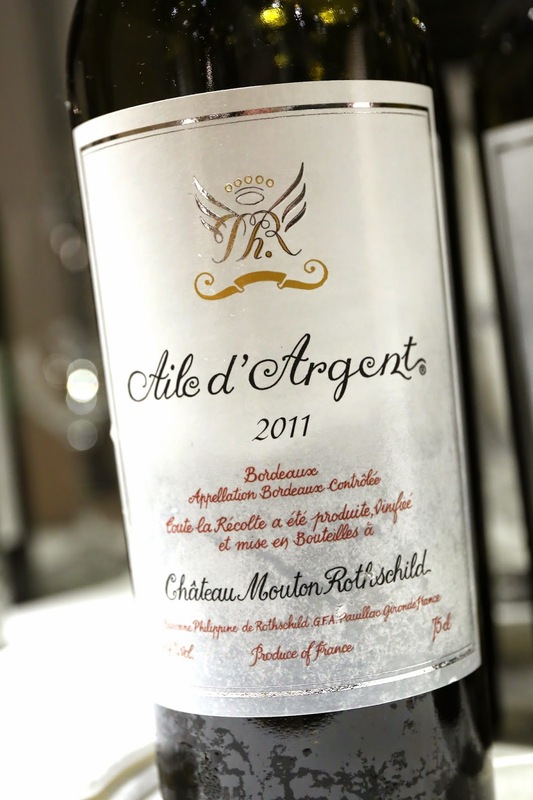 So alcoholic that it started to singe the hairs in my nostrils... A very limited production of maximum 1,600 bottles a year.